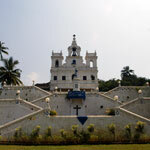 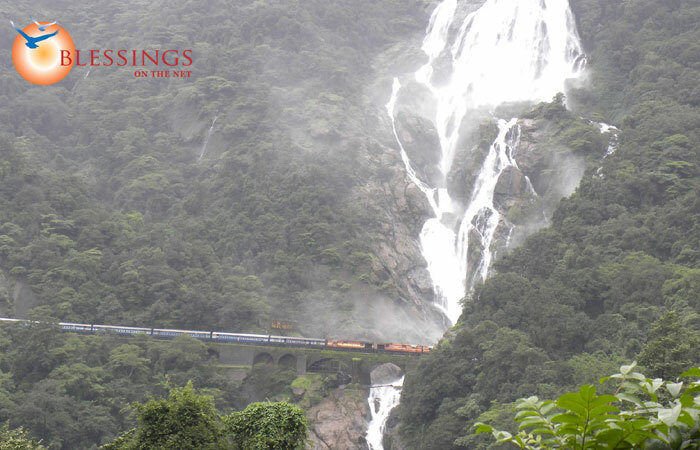 Day 5 – Early morning can drive down to Chorla Ghats for a day trip and return by evening – Night halt in Goa. 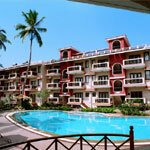 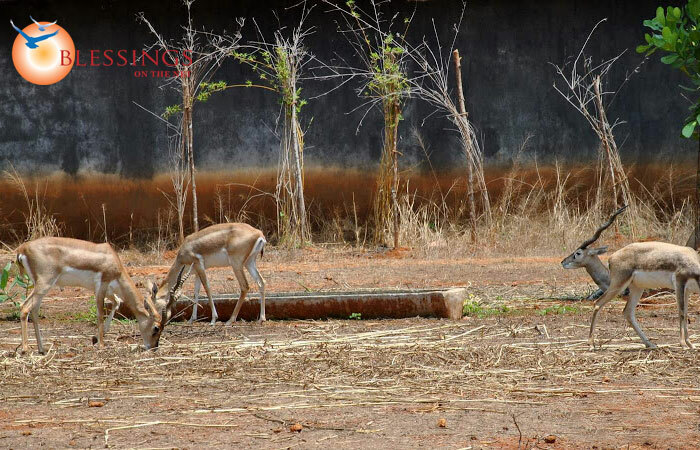 Lazy Lagoon Sarovar Portico Suites is located at Arpora in North Goa in close proximity to the famous North Goa beaches of Baga and Calangute having 39 Rooms and Suites. 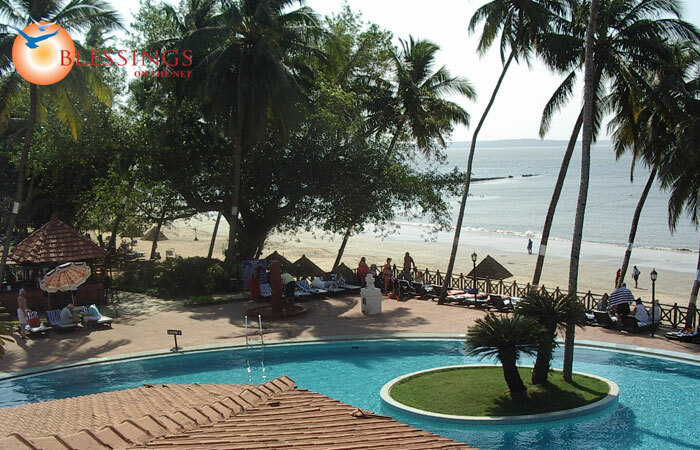 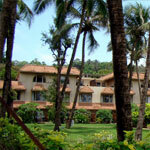 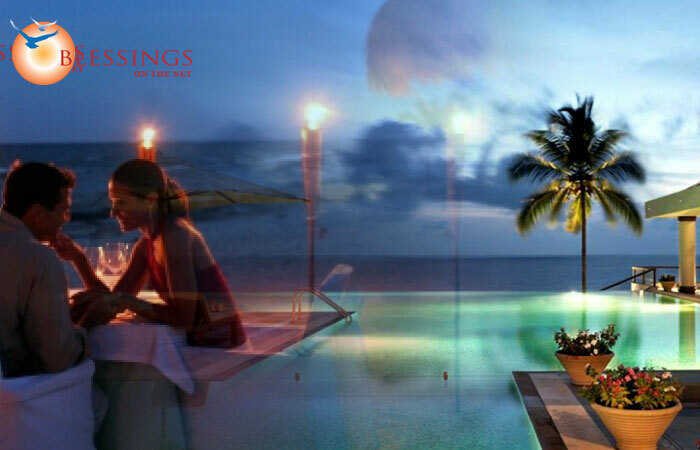 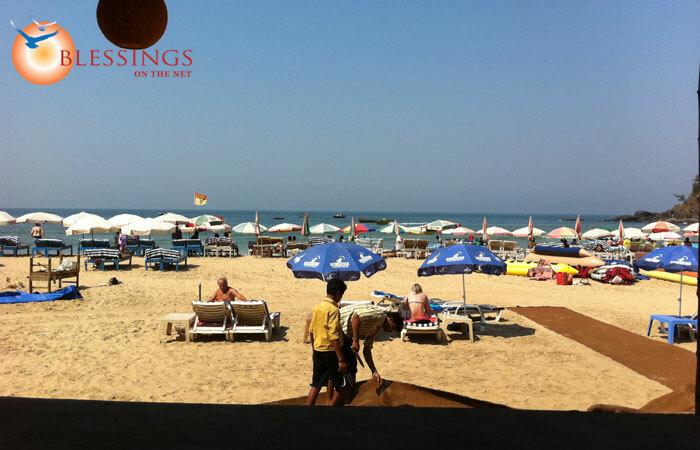 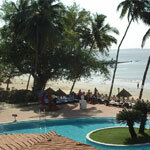 Club Mahindra Varca Beach Resort, Goa: Stretches of silver sand washed by a rush of blue waters, the sky mirroring the sea below, swaying palms, churches and monuments... a lethargic getaway unharried by the passage of time.